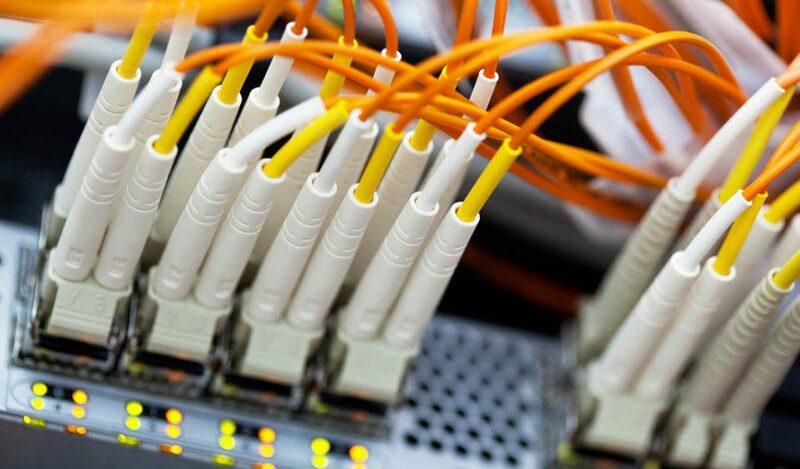 Computer cabling and data wiring is one of the most intimidating services to try and troubleshoot yourself. When it comes to the many cables, wires, and plugs associated with business computer set-ups, it can feel like walking into unknown territory. The professionals at QualityPC can tackle the diagnosis, organization, and installment of any necessary computer cables and data wiring. If you’re having troubles with cables and wires at your business, take advantage of our no-cost diagnosis service to help find the root of the problem. From there, we’ll recommend cost-effective, efficient recommendations for a long-term solution.